Stop at beaches that are only accessible by UTV and enjoy a variety of different types geography, wildlife and plant life unique to each location. Be adventurous! 3 hours of UTVs, 2 hours of Jet Skis, and lots of views and beaches. 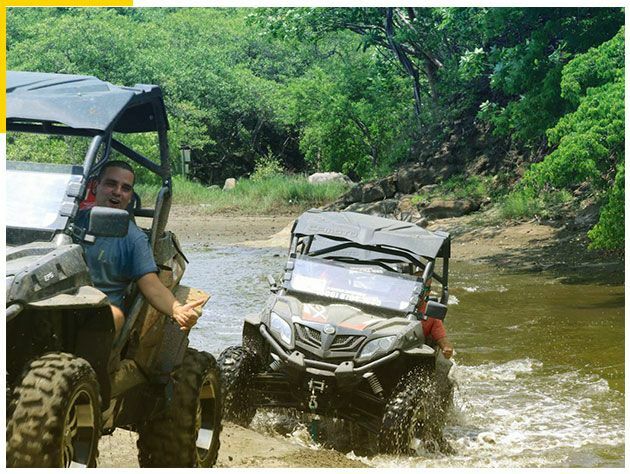 Explore with us for 3 exciting hours on the back roads of Guanacaste’s rugged terrain. Hop on your UTV and ride to an elevation of over 1200′ and enjoy spectacular views, take pictures and see the top of the world. 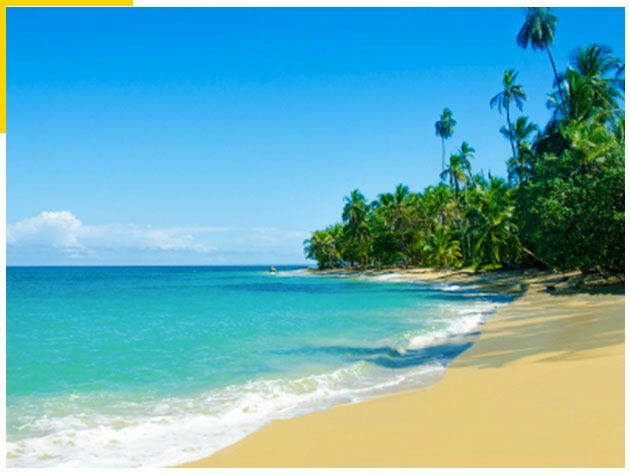 Then ride down the mountain through your choice of beginner, medium or advanced trails to sea level and start exploring the coast line Costa Rica is famous for. Stop at beaches that are only accessible by UTV and enjoy a variety of different types geography, wildlife and plant life unique to each location. Once you have had your fill of land you can ride your UTV right up to the beach and hop on your jet ski at either Playa Potrero or Playa Flamingo. 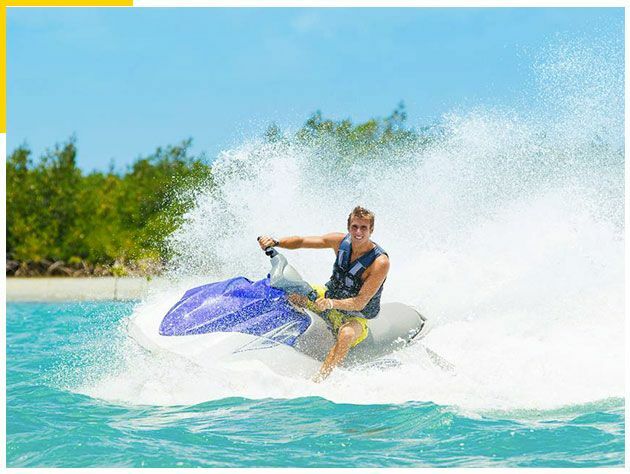 The jet ski portion of your tour is 2 enticing hours where you will explore the sea, visit beaches only accessible by water, ride along the coastline and have the option to try snorkeling at locations specially chosen by your guide.